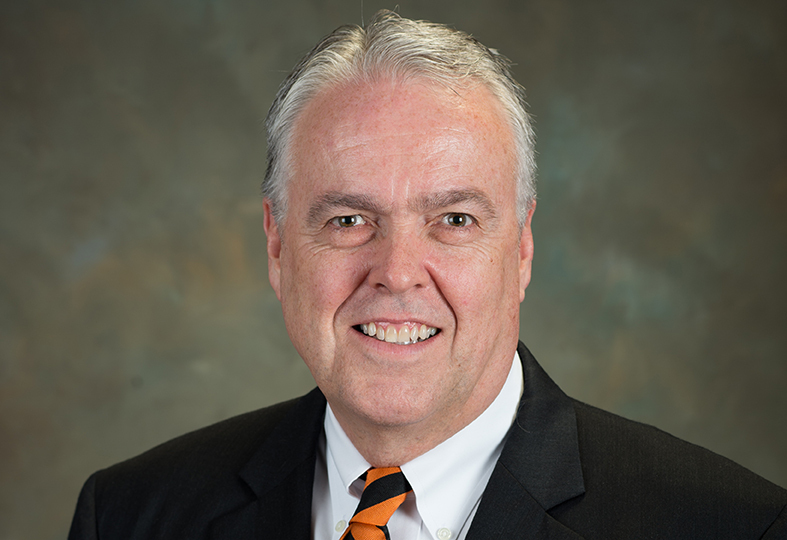 Peter Donlon has been named director of planned giving, Campbell University’s Office of Advancement announced. Donlon, formerly the director of church relations and development for the Divinity School, is a graduate of the school, earning his Master of Divinity degree in 2006. 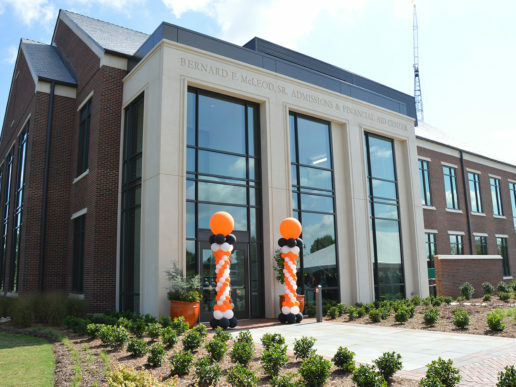 As director of planned giving, he is responsible for building and maintaining a relationship with Campbell University’s many generous donors. Planned giving includes management of estate gifts, wills and bequest intentions, retirement plans, real estate, life insurance, charitable trusts and other gifts. 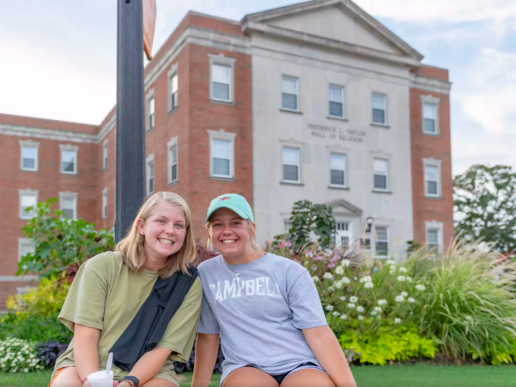 Donlon spent 20 years in hospitality management with Marriott International before enrolling at Campbell Divinity. 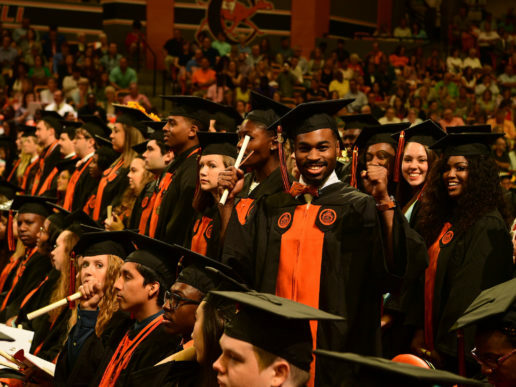 After earning his divinity degree, he served as a chaplain at WakeMed Health and Hospitals in Raleigh for three years and as the director of programs at Urban Ministries of Durham for four years. At Urban Ministries, he created and directed programs for a large agency engaged in homeless services and served on the Executive Committee of the Ten Year Plan to End Homelessness. Peter has been married to his wife, Janet for over 40 years, and they have two children, a daughter, Meg Rogers, and a son, Peter Jr.